Let everyone know you aren't ashamed of the chaos and craziness of your house with this We Call it Home MatMates Kitchen Doormat. Display it in front of the kitchen sink with our indoor tray for additional cushion comfort. This mat was made with a dye sublimation process that gives it an exquisite finish. The top surface is fade and stain resistant and the attractive color and wording is fit for any environment. Use it by the front door, in the kitchen, bathroom or wherever you please. This mat is a great way to show off the pride you have of your family. Can be used outdoors, at your business, in a kitchen, bathroom and many other places. This Home doormat is 18" x 30" when used as a stand-alone mat. 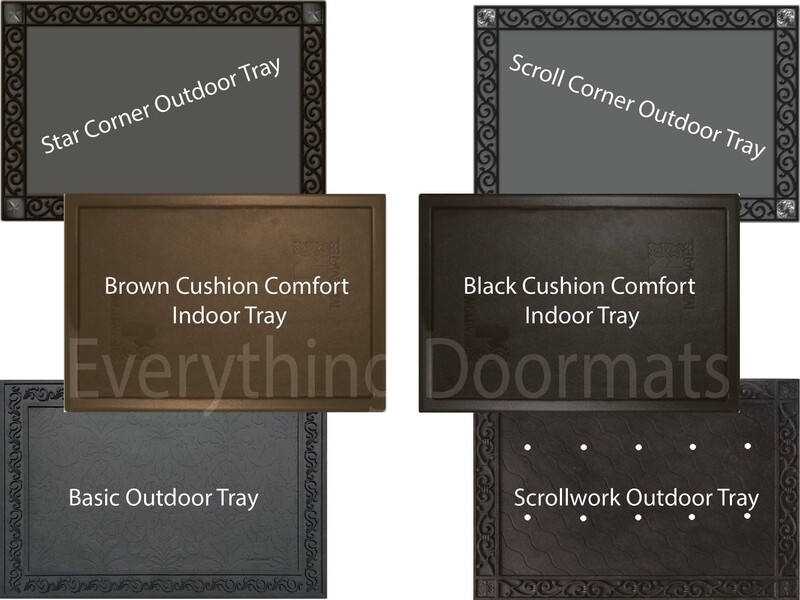 Note: The Kitchen Floor Mat is pictured in our Cushion Comfort Indoor Tray. The outdoor trays and cushion comfort trays are sold separately.